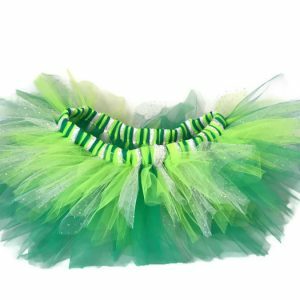 Green eyed fairy girl tutu dress was created so that your little one could play dress up and have fun! 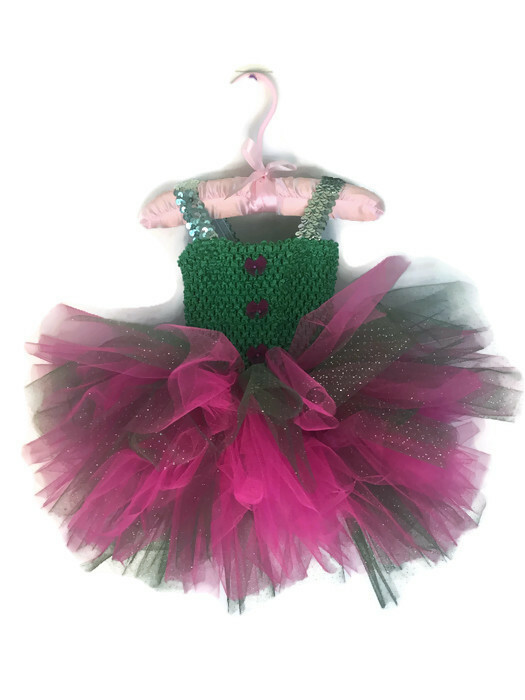 The color combination of fuchsia purple and shades of green create a lush tutu dress fit for a princess. 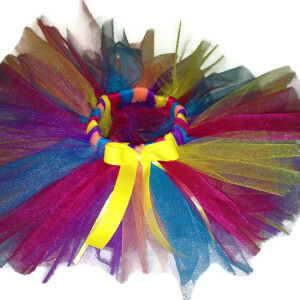 Tutus are magical, fun and enchanting and make any event more entertaining. Order in bulk for a fairy-tale themed birthday party. Adding wings and wands create the prefect birthday package. 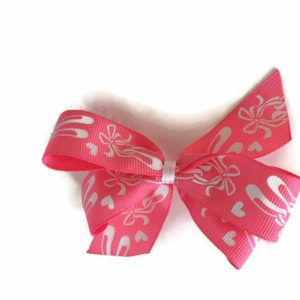 Add charm to photo shoots, birthday parties, princess dress up, Halloween, marathon race events by wearing a Tutunyou creation. 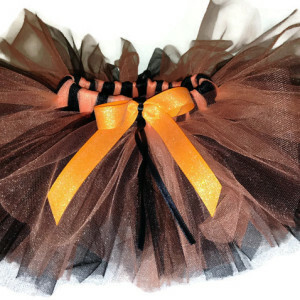 Tutus are perfect for any performance, Halloween, a bridal bachlorette party, dance class, school play, recital, or fundraiser walk or run. Special request and custom orders are welcome simply use the link to contact us.